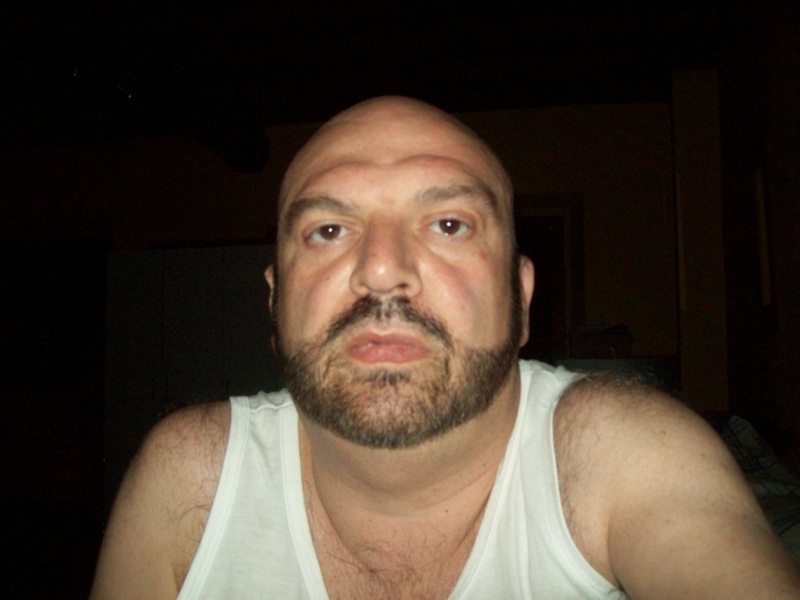 My name is Alessandro I am 47 years old and I live in Milano (Italy). I suffer from severe dorsal hyperkyphosis that was diagnosed in 1993,but only about 3 months ago I began to have continuous hard pains to my neck. Through RX and MRI, found to have Ankylosing Spondylitis expecially at level C3-6. Now I know I’ll have live with this problem but it was a joy for me to have found a site where I can confront with other people who have my same problem,and so I decided to give my contribution. Thanks Allessandro. We’re ALL stronger together. Thank you Lisa. I’m very happy to have found this really wonderful site! from today i feel very less alone! You are indeed a true inspiration! Thank you for being a “Face” for A.S. This is a very beautiful compliment! Thank you Jacquie! Thank you so much for sharing your story with us. I am humbled by your faith and belief in The Faces Project. I am at a loss for words to show you my appreciation for your courage, in helping us to make a difference. Thank you so much. Your words move me deeply!